Beadles Toyota have been regularly visited by their trainers and with Toyota GB's commitment to the training of Guide Dogs in the UK, we love to see how these wonderful dogs develop. You may recall Genchi and Banjo? 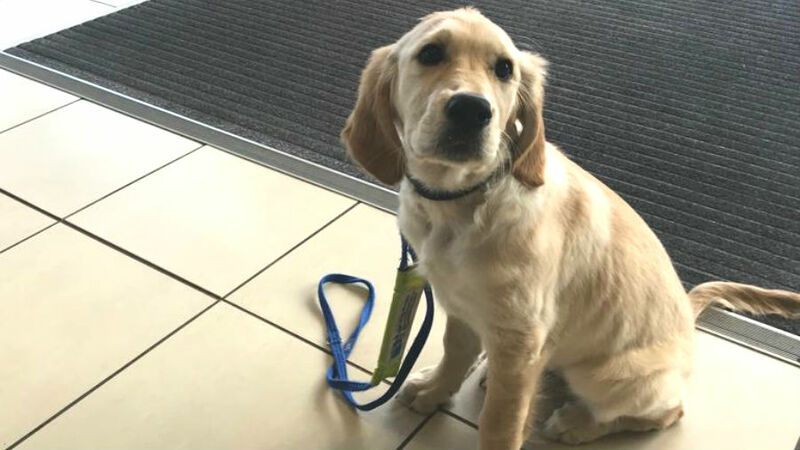 We're delighted to announce that Genchi is now at the Blind Dog Centre in Weybridge to prepare for his new owner and Banjo is also nearing his 1st year training period too! We're delighted in all three dogs progress and can't wait to see them develop.